It’s coming to Tampa! If your kids are huge fans- then you won’t want to miss THIS! The hugely popular Hello Kitty Cafe Truck will be making its first appearance in Tampa on Saturday, February 8th at International Plaza at 10am t0 8pm (the Cafe Truck will be outside of the mall, at Bay Street). 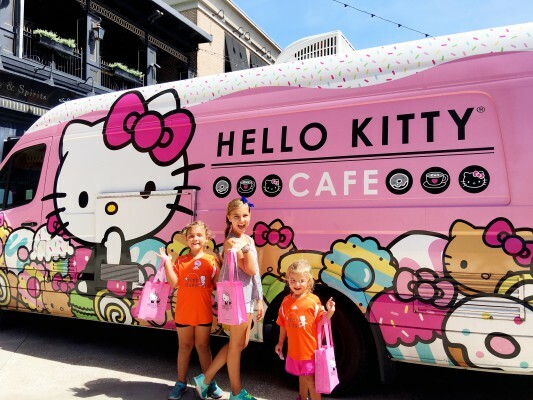 The Hello Kitty Cafe Truck is a mobile vehicle of cuteness that offers a delicious array of Hello Kitty sweets and special goodies to fans of all ages; it has been rolling up to festivals & events across the U.S. since its official debut at Hello Kitty Con in October 2014. The yummy treats on board the Hello Kitty Cafe Truck will include a 3-piece Hello Kitty cookie set, a rainbow macaron box set that includes a surprise Sanrio character design, a 4-pack of mini cakes, and bow-shaped bottles of water. In addition to the goodies, a Hello Kitty Cafe mug, a supercute pink Hello Kitty Cafe t-shirt and the pop icon’s signature bow headband will also be available to purchase. ….and just added….a limited edition Hello Kitty for President frosted cookie! Hello Kitty kicked off her Hello Kitty for President campaign earlier this week, as part of the “Friendship Party” with a message celebrating friendship, fun and happiness. The specially designed Hello Kitty for President cookie will be limited to only 50 cookies per stop & guests who purchase the special treat will also receive a free bumper sticker. Fans can follow the Hello Kitty Cafe Truck on Facebook, Instagram & Twitter to stay updated about upcoming appearances and where to find these adorable Hello Kitty treats. Based on the success of the Hello Kitty Cafe Truck, Sanrio opened the Hello Kitty Cafe Pop-Up Container in Irvine, CA, in July 2016, to continue to spread their message of happiness, friendship and fun through yummy goodies & beverages featuring Hello Kitty and other character friends. The Hello Kitty Cafe Pop-Up Container, located at the Irvine Spectrum Center, will be open for a year-long residency and offers a menu developed exclusively for the Cafe, and different from the Hello Kitty Cafe Truck. Come on…Tell Santa what you really want for Christmas. 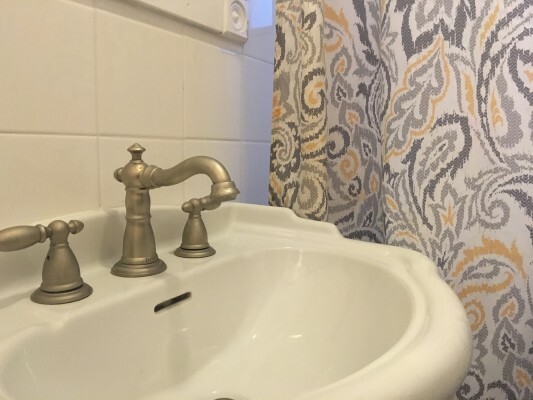 I know that a clean home will top my list every year! 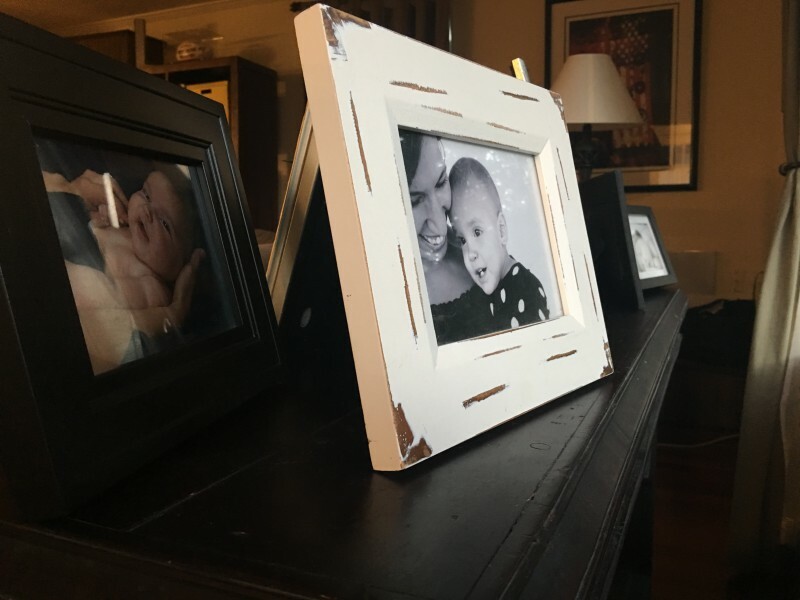 My husband surprised me with a cleaning service after I had my 2nd child and to this day, it was the best gift! It’s always nice to see new neighbors reemerge even better and stronger than before. 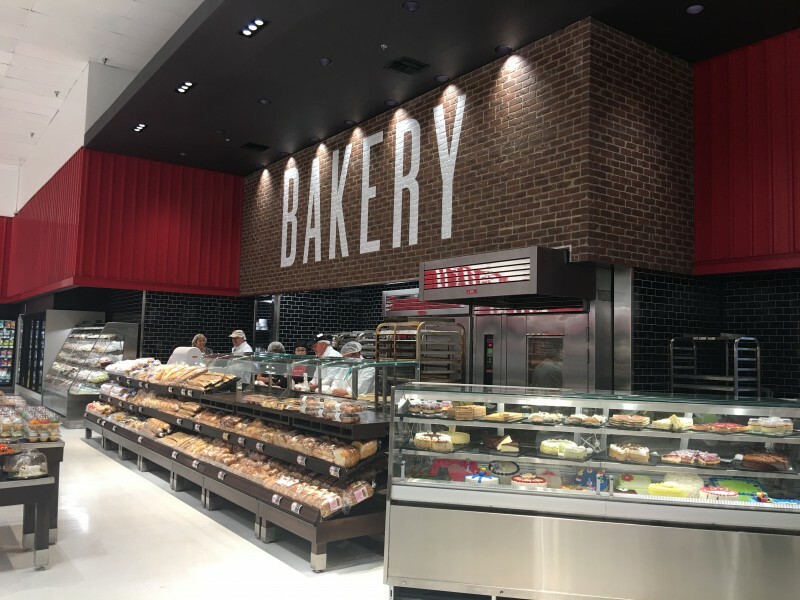 The newly remodeled Winn-Dixie Hyde Park store located at 2100 W. Swann Avenue, right in the heart of South Tampa’s epic center, Hyde Park Village, looks amazingly polished, bigger, with more bells and whistles than ever before for its patrons. Rubio’s Coastal Grill is a refreshing new restaurant in the Tampa Bay area! 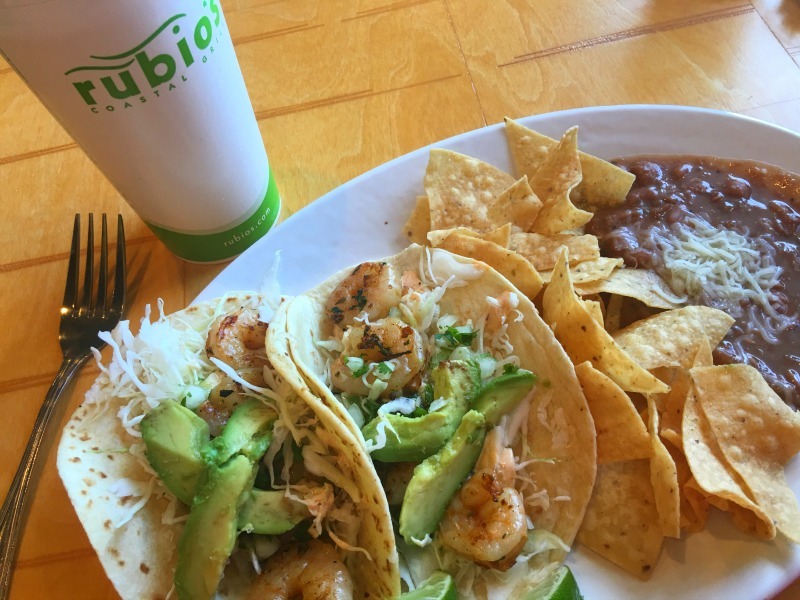 Located near International Plaza on Westshore and Kennedy, Rubio’s is a perfect place to dine on fish tacos and unique recipes that take you all the way to Baja, California. It’s a unique restaurant that is tucked away, but that’s not to say it’s not well known already! A line out the door for lunch will have you stopping by early just to grab a seat.